New companies like AirBnB, WhatsApp and Uber have disrupted their markets, transformed customer experiences—and achieved massive valuations in a very short time with teams a fraction the size of the established market players. How did these companies take the world by storm with so few resources? The answer is simple. They didn’t code their apps from scratch but instead, tapped existing resources to compose new and innovative solutions. 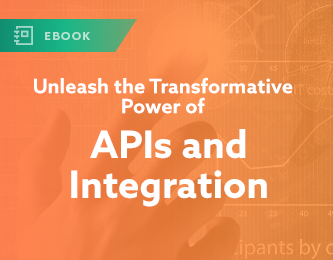 Unlocking that value requires the transformative power of integration and APIs. 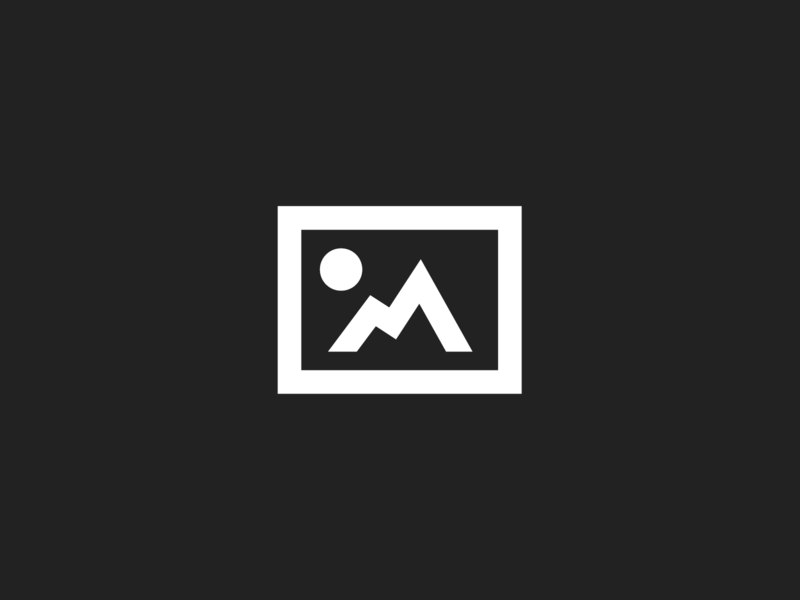 Learn more now.